203 years ago today, bookish life changed. Fitzwilliam Darcy came into the world. That’s right, friends. 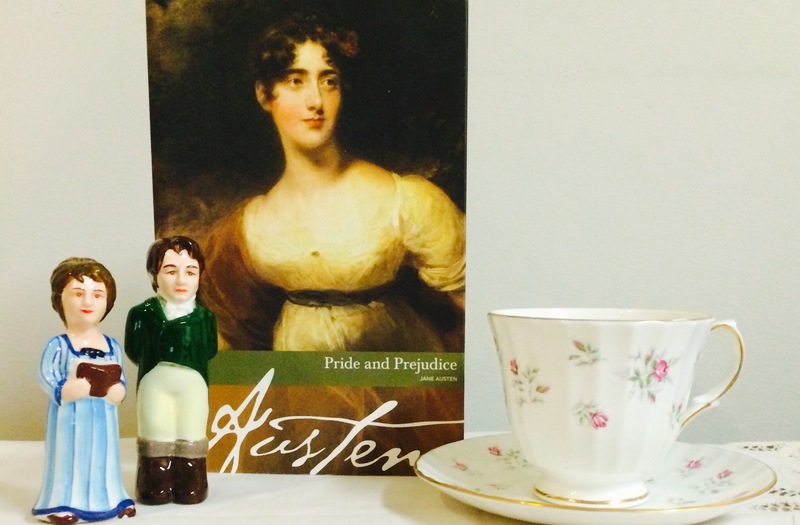 On this day, Pride and Prejudice was published and Jane Austen pretty much ruined all other men for us forever. Yes, he’s kind of a jerk. Yes, he’s way too elitist and yes, he’s incredibly socially awkward. But, guys. He’s Fitzwilliam Darcy. Obviously he’s gotta be our Literary Hunk of the Month. Darcy is the stuff that legends are made of. From the moment he walks into the Netherfield Ball, he’s unforgettable–and maybe not in the best way. Sure, he’s tall and handsome and super put together, but he’s also snide and huffy and won’t dance with the ladies. Worst of all, he insults our dear Lizzy Bennet, which is like the most inexcusable thing in the world. Right? Except that underneath all of those flaws, there’s so much more—and no, I don’t mean the buckets and buckets of money and Pemberley. He’s got a heart; he’s just been bred to conceal it as much as possible. He’s a great friend and always has that adorable Charles Bingley’s back, even if he’s wrong and totally misguided and actually keeps Bingley from his happiness way longer than necessary. But he means well. He’s also an awesome big brother who will do anything to protect his little sister, including keeping mum on all of that scoundrel Wickham’s wrongdoings. 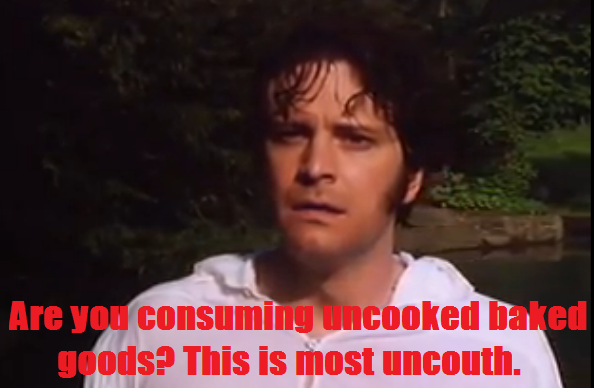 And, okay, he’s also got buckets and buckets of money and Pemberley, which we really shouldn’t brush over. Have you seen that place? I mean, I don’t know if I’d necessarily want to live there. I’d probably get lost looking for one of the seventeen bathrooms. But, you know, it would be nice to have on reserve. Here’s the thing about Darcy. Snooty snotty as he is, he’s man enough to admit when he’s wrong. And, yeah, he has a lot to make up for—insulting proposals, standing in true love’s way, blah blah blah—but he does make up for it, tenfold. And why? Because he ardently loves that marvelous, muddy-skirted smartmouth, Elizabeth Bennet, and any man who appreciates the wonder of the Notorious Lizzy B is a-okay in my book. So, in real life? Darcy might not be the ideal guy. He’s an uppity stuffed shirt who, despite turning his act around, is probably still a little stuck up in the end. He’s the type who would judge you for licking every drop of brownie batter out of the bowl and would be baffled when you just want to rock out to a little 1D after a long day. But the best thing about Darcy? He’s fictional. And his awkward proposal, his heartfelt proposal, and his Lidia Bennet rescue mission will always be there on the page for us, any time we need it. No “but”s about it–there has never been a Darcy as perfect as Colin Firth in the 1995 BBC adaptation.